Note to self – I had a great time at the Ridgeley Rosenwald School on Saturday (04/28/2018)! I was there to hear Rev. Perry Smith III, the esteemed former pastor of the First Baptist Church of North Brentwood. The program was a discussion of his contribution to the Civil Rights Movement. Rev. Smith was a Freedom Rider in 1961 and worked alongside Dr. King., Rosa Parks and other heroes of the movement. Artura Jackson, M.A. (Museum / Program Assistant with the Black History Program at Abraham Hall) presented Rev. Smith and guided the discussion. Mae Williams (Chair of the Ridgeley Rosenwald School Taskforce) talked about her experience in the movement as well. Why the note to self? This would have been an opportunity to record a program but have you ever tried to hold a camera still for more than a few minutes? I just purchased my first tripod! Time to up my game as a blogger. Note to self – I’m now using Grammarly.com to check my posts before I hit the “Publish” button. While it’s easy to fix a spelling or grammar issue in a post, it looks bad to email readers. I’m very sorry about that! I can’t say it won’t happen again but I’m trying very hard. 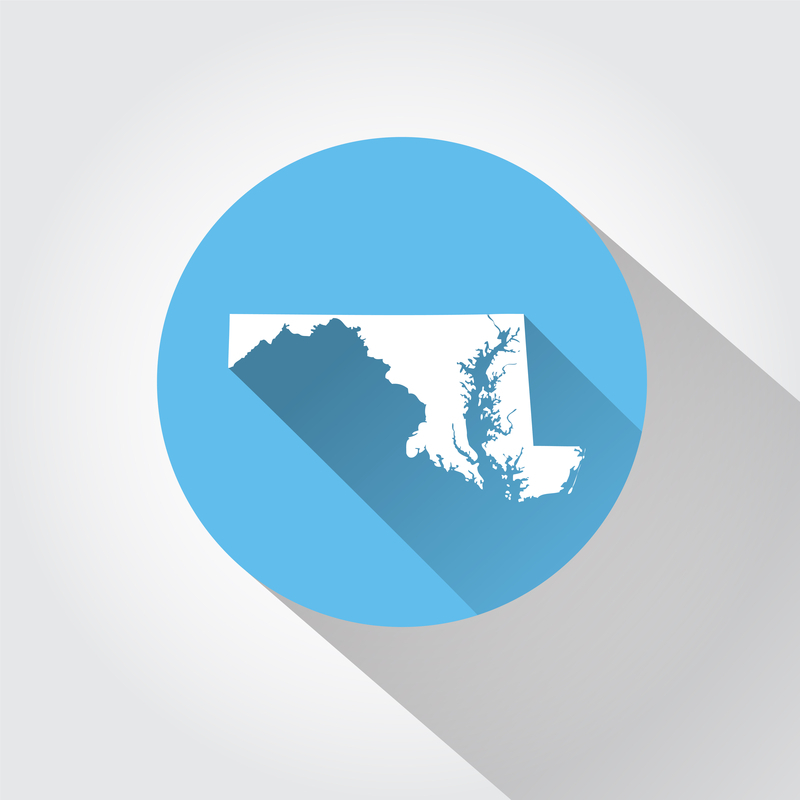 Exploring Maryland Counties – Currently exploring Garrett County. Maryland Ice Cream Trail – I’ve been to all the creameries on the trail as of last year. I will visit my two favorite creameries and any new creameries added to the trail this year. 10 Best Small Towns on the Chesapeake Bay – This is based on a post in Coastal Living Magazine. Note to self – Why I’m Ending the Maryland Waterfall Project – This one makes me sad. I was really looking forward to having photos of all the waterfalls in Maryland. My first to attempts were a bust. It’s not possible for me to get photos of all the falls in Maryland. Gap Falls is on private property. Access is blocked by a gate. Yellow Falls is on the Potomac River by Turkey Island. You need a boat to visit this falls. Best I quit while I’m ahead. There are other projects I can work on.